If you have a girl child then Sukanya Samriddhi Yojana scheme could be a wonderful opportunity for the future education & marriage of your daughter. You must read everything about this scheme as you will not only save a big money for the education of your daughter but also save big money in taxes. 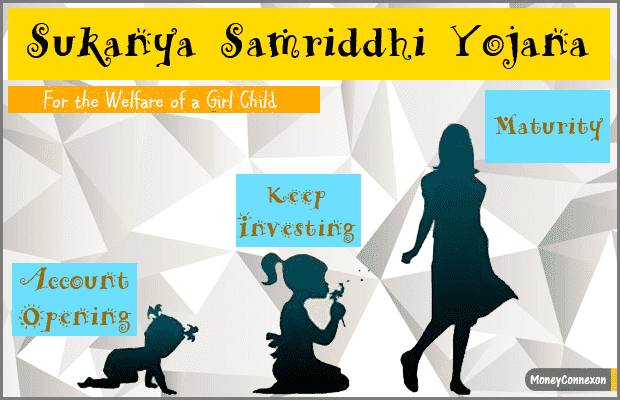 We have given every small detail about Sukanya Samriddhi Yojana that you may like to know as an investor. So let us see the scheme in details. Sukanya Samriddhi Yojana or SSY is a scheme started by Prime Minister Narendra Modi on 21st January 2015. The Sukanya Samriddhi Yojana will take care of all the expenses of a girl child from higher education to the marriage. Although earlier governments have also taken many initiatives in the name of girl child but Sukanya Samriddhi Yojana is one of its kind and we haven’t seen any precedent to such a scheme. Why is SSY so great? For the answer, you have to read the following paragraphs. How this Initiative Came into Being? And Why it is Important? 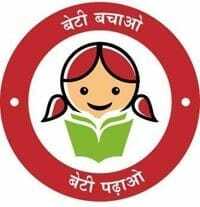 You might know about Beti Bachao, Beti Padhao campaign started by the current government in the power. Sukanya Samriddhi Yojana is nothing but an extension of this campaign. This scheme is of great importance because it emphasizes on the education of a girl child. In fact, not just education but this scheme will take care of other expenses like marriage. SSY is not only great for girls and women but also it is great for social mobility. If you teach a woman you teach an entire family. If we empower the girl child it will empower the whole family then a family will empower the whole society and empowered society will build a stronger nation. This article is lengthy mentioning every detail about Sukanya Samriddhi Yojana. So before you read further we just want to give you an overview of the scheme. How much you have to deposit, premium, time limits and maturity? How do you transfer account, What is the penalty and Termination of Account? List of all the banks where you can open an account? So this is an overview of things that you need to know about Sukanya Samriddhi Yojana. We also end the article by giving you the pros and cons of the scheme. 1. 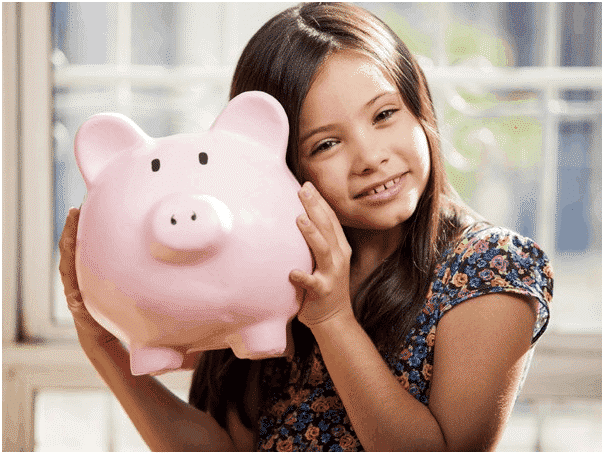 How to Open Sukanya Samriddhi Yojana Account? You can open an account with a private or public sector bank. Here we tell you how you can open SSY account with SBI. SBI is the largest public sector bank in India. You can easily find its branch in whichever city you live in. Step1: Visit your nearest SBI bank and ask them SSY account opening form. You also need to ask them about deposit slip because using this you are going to make the initial deposit to the account. Step2: You have to fill all the details in the documents. Although basic details remain the same however every bank has their own format so be careful. Step4: Complete the deposit slip and take it with all the other necessary documents with Rs 1000 and submit it to the bank. Step5: Collect the receipt of the deposit slip and account opening form given by the Bank after you submit the form. Step6: It will take 3 to 4 days to create an account, visit the bank again show the receipt and collect the Passbook issued under SSY. Step7: Please take note of the account number in case you lose your passbook. So your SSY account has just been created. 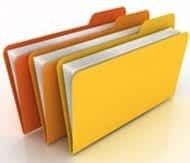 Here is the list of documents that you must have before you open an account for SSY. 1. 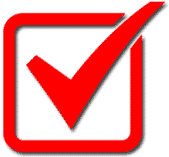 Application Form – First you have to collect an application form under the SSY. You can get the form online from here, download it, take a printout, fill the application and submit to the bank. 2. Birth Certificate of the Girl Child – This is the most important document that you have to have. What happens if you don’t have a birth certificate? We give you alternatives later in this paragraph. 3. ID of the Depositor – Guardian or depositor’s ID proof is very important. You can show Passport, Voter ID, Driving License etc. 4. Address Proof – Finally you need the address proof which is not a big thing. The government wants to encourage people to enroll into SSY. So they have concession if you can’t produce the birth certificate of the girl child. A birth certificate is required to prove the date of birth of the girl child. Instead of Girls’ birth certificate, you can produce the following documents. Here is the list of some of the major banks you can go and open your SSY account. Eligibility Criteria: Who all Can Apply? Let us see eligibility criteria for SSY in great details. Basically, you have to meet 3 eligibility criteria. No. 1 – Child’s Gender – Under SSY only a girl child can open an account. You can’t open an account for boys. No. 2 – Age of the Child – The age of the girl child must be 0 to 10 years. So if the age of the girl child is above 10 years then you can’t open the account. There is no lower age limit. So you can open an account for your newborn girl child. No. 3 – Nationality of the Child – The girl must be a national of India. NRI or OCI are not applicable for SSY. If in case the girl child changes her nationality then the guardian needs to inform the bank or post office so that account will be closed and the accumulated balance will be paid to the girl’s guardian. You have to meet just 3 conditions to open an account. Only one account for one girl child by the guardian is allowed. A Guardian is allowed to open only two accounts for two gild child. A guardian is allowed to open only 3 accounts in a case during second birth the girls are twins. What is the premium that you have to pay for this scheme? All the deposits are done in the multiples of Rs 100. You have to deposit a minimum amount of Rs 1000 and a maximum of Rs 1,50,000/- every year. You can deposit in lump sum or in installments. There is no limit on a number of deposits you can make in a month or fiscal year. You can deposit till 14 years from the opening of the account. As far as maturity is concerned then it will reach after 21 years. After the maturity of SSY account, it will stop earning interest regardless the account is closed or not. The account will be closed on maturity or the marriage of the girl whichever happens first. How and when you can withdraw the money is also very important when it comes to SSY. You can withdraw a maximum amount of 50% from the deposit for the higher education of the girl child. You can withdraw this amount once the girl child reaches 18 years of her age or when she passes matriculation (10th standard). You can withdraw the amount whichever happens first. The important thing to note here is the timing of the withdrawal will depend upon the age of the girl child and not the age of account, the date it was open. In other words, SSY does not allow any premature withdrawal. Transfer of Account: You are free to transfer your SSY account across the country whichever place you like. However, you just have to produce the address proof. Penalty: If you fail to deposit minimum amount of Rs 1000 per year then your account will be discontinued. You can only revive it again unless you pay a penalty of Rs 50/- per year in addition to the minimum amount needed for a deposit for that particular year. Termination of Account: Account will be terminated after 21 years from the date of opening or when the marriage of the girl happens. You can continue the account even after her marriage until it reaches the 21 years since opening. After maturity is achieved you will not get any interest even if the account is not closed. Now let us talk about interest rates of SSY. 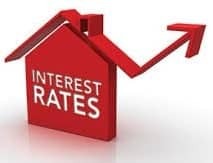 Interest rates are flexible and it can change each year. It is decided by the government of India every year. For the current financial year, the interest rate is 8.6%. Here is the table of interest rates for this and previous years. We can’t predict the future interest rates because they are subjected to change in economic growth. The best part of SSY is the tax rebates. The deposit that you make qualifies for tax rebate under the section 80C up to Rs 1.5 Lacs. This will also include other deductions under 80C. Another great advantage of the SSY is maturity amount and interest earned is not subjected to tax so they are totally tax-free. Now we have to do an honest comparison of SSY with other similar schemes out there for interest rates. Let us look at some of the major advantages of SSY. The first is the scheme is started by the government so it is a safe scheme and it is here to stay. The interest rates are quite high at 8.6% compared to PPF, LIC or Fixed deposit. You get tax benefits for all the 3 things deposit amount, maturity amount and interest rates. All of them are tax-free. Finally, this scheme is for a specific purpose like Girls’ higher education and marriage. So parents can make an investment that focuses only on this. There are some disadvantages of SSY also. The first is interest rates are not fixed. So it is high as 8.6% for the current year but it may decrease in future depending upon the economy. The time period when you can withdraw money or lock in period is very long, 21 years. For PPF it is just 15 years. So these were few pros and cons of SSY. Finally, I will conclude by saying Sukanya Samriddhi Yojana is much better than other child plans and policies offered by insurance companies in the market. We tried to include all the necessary information regarding this scheme. So go for it.